Care for your baby’s skin using Huggies’ gentlest formula yet with Natural Care Baby Wipes. Hypoallergenic and dermatologically tested, these baby wipes are ideal for newborn skin with no fragrances, alcohol or parabens. 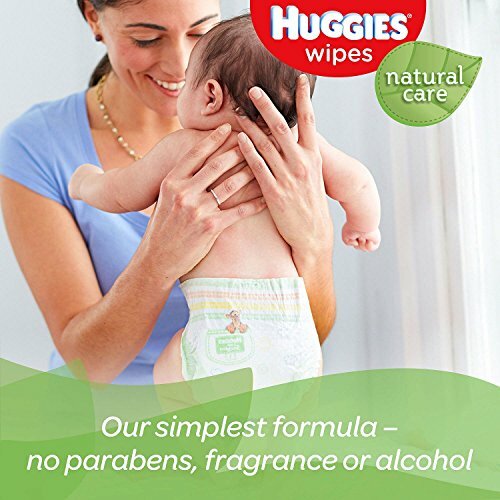 Huggies Natural Care Baby Wipes include a refillable tub and five refill packs with 216 sheets per pack that make it easy to replenish you wipes supply.